You may be suffering from seasonal closing syndrome, but that doesn’t mean you should suspend your pool maintenance service. It never hurts to snag some preventative maintenance savings during the cold months with off-season swimming pool services, to reduce or eliminate the cost of repairs in the spring. Pool service should be part of your budget year-round to protect the investment you’ve made in your backyard oasis. Although we give your pool heater a brief inspection and make sure it fires up when we open the pool each spring, the heater is a critical item that rarely gets the full attention it deserves. Just like you schedule annual service for your home HVAC, the same should be done at least every other year for your pool heater. Now is a great time to schedule preventative maintenance for your heater. Our technicians will disassemble the heater and do a thorough inspection, cleaning, and re-calibrating of the entire heater. Although this can’t guarantee there will be no repairs needed in the summer, it’s your best chance to insure the heart will not need service at spring opening when you need it most and when our technicians are too busy to return for a few days. Or worse, you have to wait for parts to be delivered for a repair. 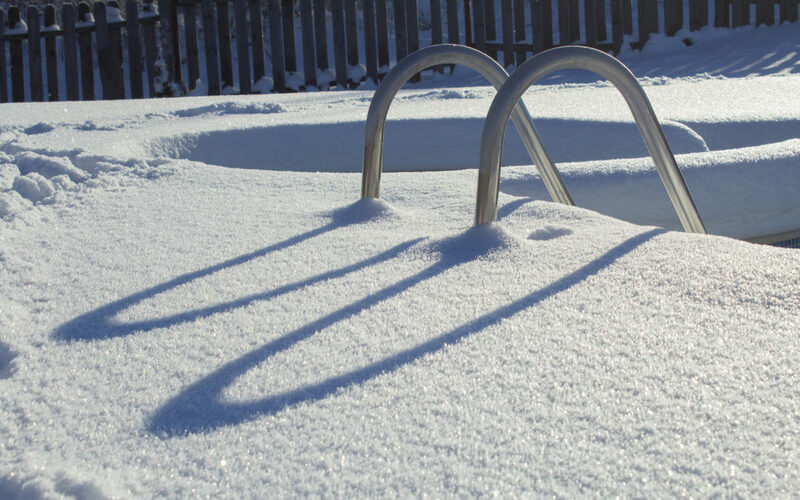 Our Northeast Ohio snow is heavy – and that can cause the pool to overflow as well as wreak havoc on the water chemistry. Our technicians will ensure your cover is secure, the chemicals are in balance and the water level is below the tile line to mitigate any freeze thaw damage before it happens. The winter weather makes it a lot harder to know when something is wrong with your pool. Freezing temperatures can cause damage that you might not notice until the spring. Winter pool services give you an expert set of eyes that check for and resolve issues, to preserve structural integrity and ensure that when the sun finally returns, your pool is ready to be opened. Maintaining a pool is hard work, and it’s a more difficult task in the winter when cold temperatures make it harder to realize problems exist. Don’t put your investment at risk. Your pool deserves attention every month of the year, and many off-season swimming pool maintenance tasks call for a professional to get things right. 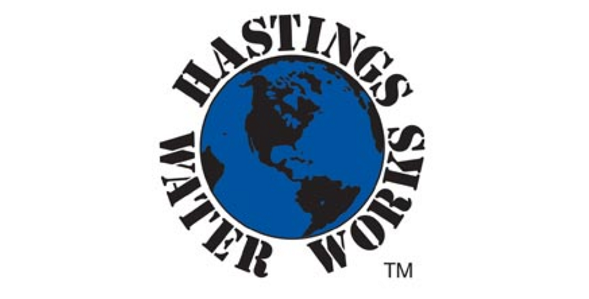 Hastings Water Works offers a winter service package that protects your investment. Learn more about what the service includes and sign up today.